Pulsed Electromagnetic Fields: Seqex helps bring back your body into a homeostatic state. Simply lie on the Seqex mat, fully clothed, for 36 to 45 minutes. The duration of time required on the mat will depend on the program that is chosen for you, depending on your specific health issues. Alternatively, you may wish to attend an offsite evaluation, to obtain your own personal program card, specific to your condition. A healthy cell functions at about 75-100 mV and a sick cell functions at between 15-25 mV. Seqex PEMF is basically a recharging station for your cells. 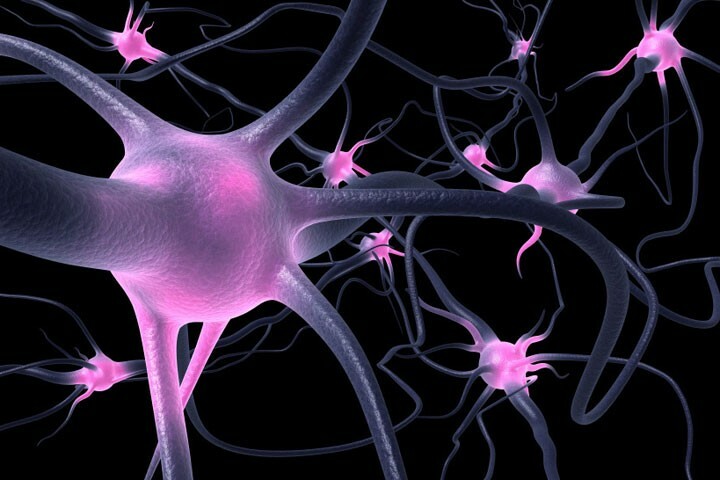 When optimizing cell function by delivering beneficial frequencies into cells, the aging process is slowed down and the risk of cell dysfunction is reduced. PEMF, otherwise known as Pulsed Electro Magnetic Field therapy, improves health. Seqex was brought to Canada by Kim Sartor. 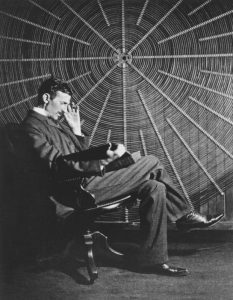 In 1909, the world-famous inventor Nikola Tesla incorporated the Tesla Electro-Therapeutic Company to produce medical devices that utilized his patented electromagnetic “Tesla Coil.” This was the birth of Energy Medicine where electromagnetic fields were applied to the human body to treat a wide variety of illnesses. 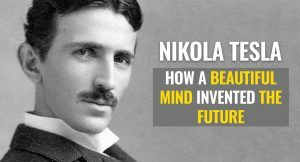 While Tesla’s innovative healing inventions were met with resistance in America, they were embraced by European and former Soviet Union countries where Tesla was born and educated. Fast forward to the twenty first century. Quantum computing is now a reality. Electromagnetic field therapy (also known as PEMF) has matured all over the world, especially in Italy where the Seqex device was first invented in 1999. What makes Seqex so different from the competition is the “quantum interface” that is used to guide the computer. Instead of the operator determining what the body needs in regards to the appropriate frequency, wave shape, and intensity of the electromagnetic field, the patient’s autonomic nervous system provides the feedback. We insulate ourselves from the Earth’s Geomagnetic Frequencies by wearing rubber sole shoes, walking on concrete floors and paved roads. We are increasingly exposed to harmful electrosmog frequencies from power lines, cell phones, cell towers, WiFi, Bluetooth, cordless phones, computers, and televisions. Treatment must NOT be administered in cases of: pregnancy, heart disease, epilepsy, presence of heart simulators (pacemaker older than 6 years), neoplasia (term for various types of abnormal growths), or transplants.